So we announced the best International (well, Yorkshire want to be independent) day out yesterday, so what about the grass-roots game? 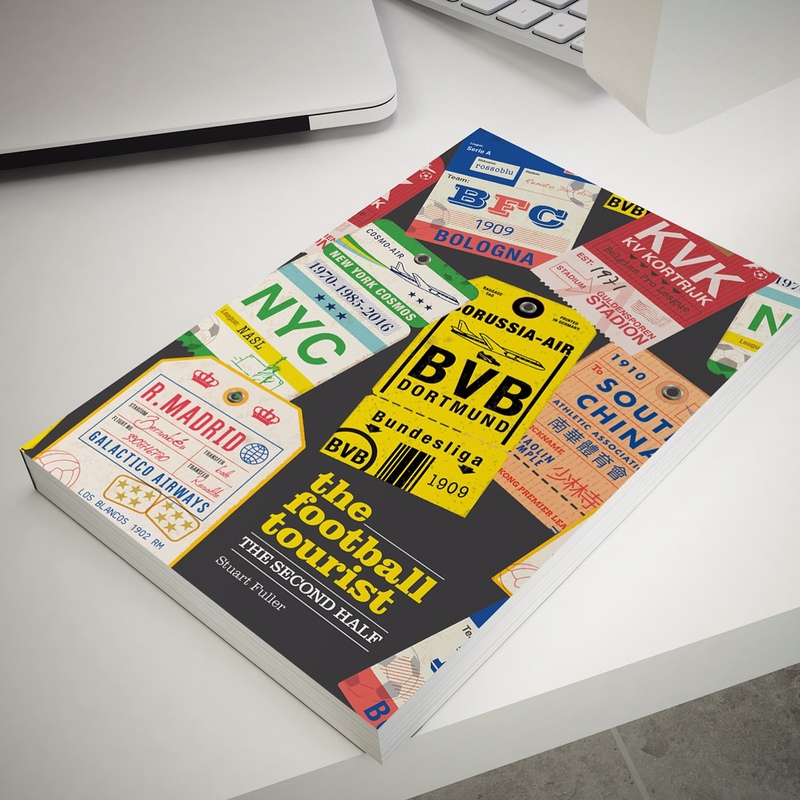 What places offer the best day out for those who don’t give a stuff about the over paid pre-madonnas and who realise that more often than not, the ninety minutes of the game are often the low point of a day out. Hayes Lane is home to two teams, the landlords Bromley and the Tenants, Cray Wanderers. The ground, now the Fortress Stadium is going through some improvements, including a new bar/restaurant and retains a rural feel despite sitting 15 minutes from the centre of London. But it’s the proximity to decent transport links and some great pubs that has it in our top 3. The Partridge, Barrel & Horn and Bricklayers Arms all prove the sustenance for a day out in Bromley. Matlock has already scooped the Best New Ground award but the town itself is a great pre-cursor to the game itself. Opposite the ground is Hall Leys Park, which throbs with family entertainment in the summer, whilst just down the road, The Heights of Abraham provide some spectacular views of the stunning scenery. Fancy a beer? Who doesn’t! So head to the MoCa bar, the CAMRA Pub of the Year or the Buxton Brewery. It’s just a shame we don’t play in the Northern Premier League. OK, so I may be slightly biased on this one but the whole reason why I became involved in the club (and decided to stand for a second 3 year term as a Director) was because it is the best day out in Non-League football. Not just my thoughts either. 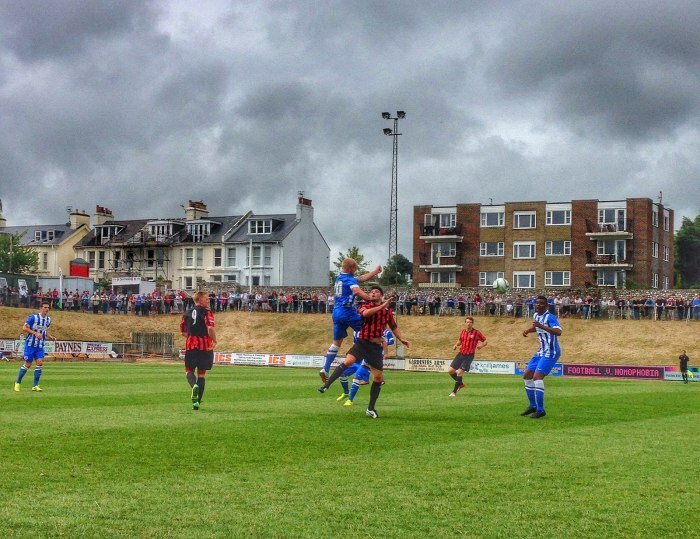 Every other week we play at home, we get away fans coming just because they can come to Lewes. It’s not all about the football club, albeit a top vista, Harvey’s beer on the terrace, superb match day food, a great PA announcer and an award-winning match day programme are compelling reasons, it is about the local pubs, the picturesque town centre, the fact that within 10 minutes you can be drinking in Brighton – the whole package. 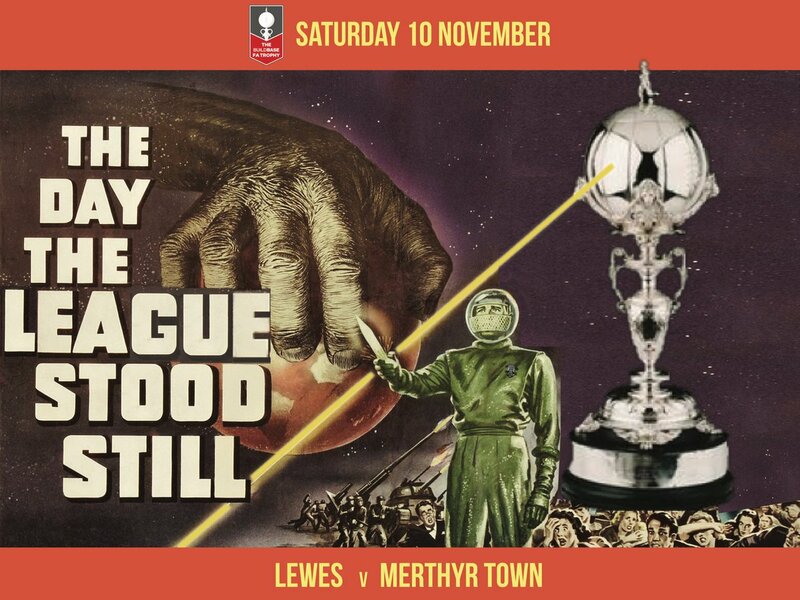 This entry was posted in Non league football and tagged Bromley, Lewes, Matlock, The Dripping Pan. Bookmark the permalink.